We look to provide the best service and support on the market and keeping up with customer demands and changes in technology is something we strive for. We understand the importance of quality service and support. 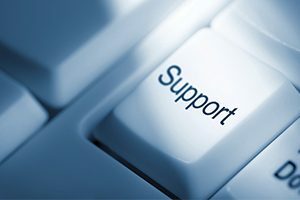 This support includes scheduled service, phone and technical support, emergency service and software support. In order to protect your investment and enjoy a durable product life cycle, preventative maintenance is key. We offer all year round scheduled maintenance on your equipment. Every parlour and it’s equipment is different, so we will assess your needs and build together a package that suits you best so machine parts are replaced or repaired at the right time. The best service – Fast! We are available at all times to respond to any potential emergency breakdowns you may have. Our 24/7 support means one of the skilled CDS technicians will be with you to get your plant running as quick as possible. We can carry out repairs on-site or at our own facilities depending on the issue. 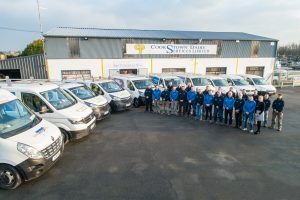 All our service technicians are highly trained, experienced in a wide range of equipment and work with efficiency, precision and absolute accountability to the highest possible standards. The team of engineers and technicians have special test equipment and diagnostic tools that will identify any potential problems and faults quickly and accurately. We also use original spare parts that maintain the durability and quality of your equipment. In some cases, we can provide you with a short-term replacement part or unit while your own part is getting repaired. We are available at all times for emergency service and technical assistance at 0416856262 (ROI) or 02827649284 (NI). Also – For original parts, parlour drawings, manuals, safety data sheets or any other queries, don’t hesitate to give us a call. In the event of a technical issue with your software or if you are looking for instructions on how to perform a task, we can help you out by remotely logging on to your on farm PC. By doing this we are able to talk you through the required steps. 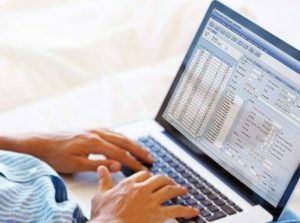 This remote diagnostics is a fast and efficient approach so you fully utilise the tools that your software such as Milk Manager has to offer. 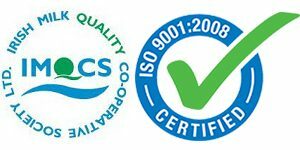 All CDS technicians and engineers are IMQCS certified. Qualified IMQCS technicians are trained for the installation and testing of milking machines to ISO standards. 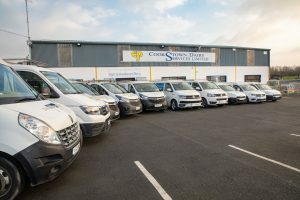 We feel it is crucial to meet these standards so we can provide you with the best possible installation, service and maintenance there is to offer. Being certified under the IMQCS means CDS technicians have full appreciation of the influence milking machine technology has on milk quality. In Northern Ireland, it is also our duty to help you achieve Red Tractor Dairy Standards and we have the tools to do so. We will provide you with a printed and digitised copy of your service and test report to meet the specified requirements and have a database of safety data sheets you can avail of. Contact us today for more information on this.